Panorama Antennas is a market leader in the design and manufacture of RF communication antennas for many different wireless communications. Founded in London England in 1947, Panorama is a privately owned family business now in its 3rd generation which has built a reputation over 70 years on supplying the market with high quality, innovative and cost effective solutions, many of which have been market leaders, enhancing our reputation in the industry. The company now has 8 facilities worldwide including a distribution centre in Dallas, USA, Melbourne, Australia and Bordeaux, France. 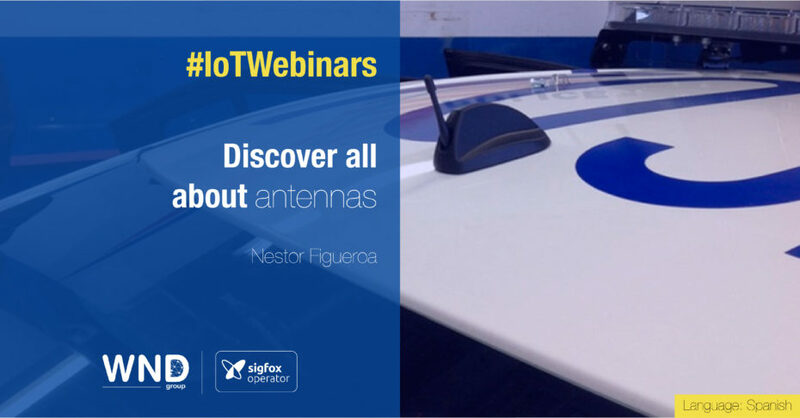 In this webinar Nestor Figueroa will present us the reasons why the antennas are a sensitive component for IoT equipment and also their value for SigFox bands.